A dispute between Singapore-listed PACC Offshore Services (POSH) subsidiary POSH Semco and Saudi Arabia’s Makamin Offshore continues to escalate. 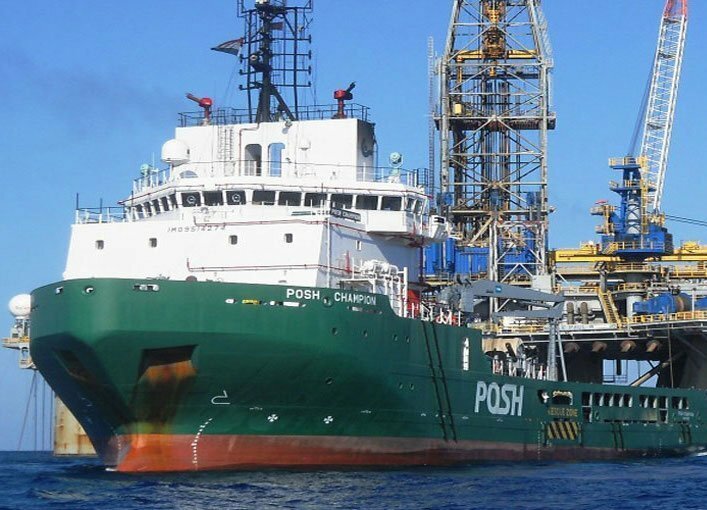 Last March, POSH served Makamin Offshore with court papers in Saudi Arabia to recover around $6.6m in unpaid charter hire and expenses related to the timecharter of three vessels by Makamin. POSH Semco recently increased the amount of its claim against Makamin to around $11.3m, arising from additional amounts of charter hire for the three vessels owed to the company. Makamin has now made counterclaims against POSH which comprise of approximately $20m compensation for the alleged loss of three contracts with Aramco, $30m for compensation for the alleged loss of future work with Aramco, $10.2m for payment of sums which POSH has allegedly offered to pay Makamin against the contracts, $2,000 per day for payment of sums which POSH is allegedly liable to pay under a novation agreement, an unspecified amount of compensation for any interruption of oil production as a result of withdrawing the vessels, and an unspecified amount of compensation for the alleged cost incurred for operating the vessels. POSH said it is taking legal advice on the claims, pointing out that certain counterclaims made by Makamin were already filed and rejected by the Saudi Arabia court. It also said it intends to vigorously contest and defend itself against Makamin’s allegations and counterclaims.